There are a few things you should steer clear of once you’ve said yes to the dress - here they are. 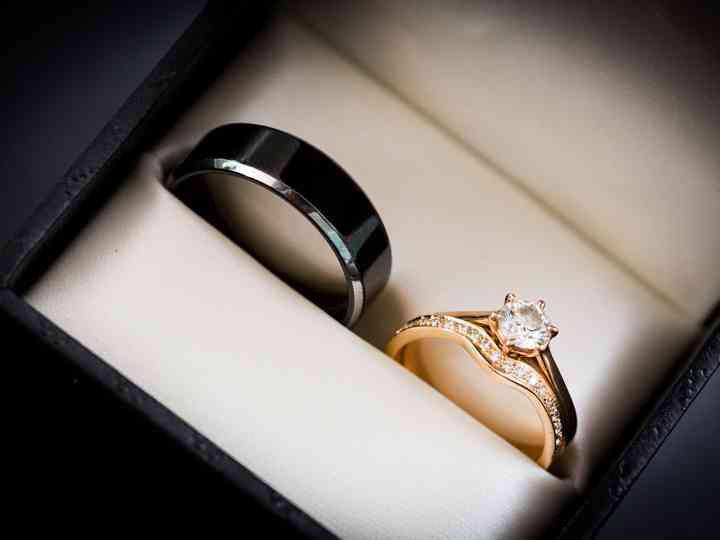 While your engagement ring should be part of most of your ensembles, there are a few times you’ll want to put it aside for safekeeping. Looking for your wedding dress at the eleventh hour? Here are all the tips you absolutely need to know. Ready to start hunting for your dream wedding dress? Here are the bridal shops in Halifax you absolutely need to visit. Ready to hunt down the wedding dress of your dreams? Here are the bridal shops in Mississauga you need to know about. Looking for a bit of engagement ring inspo? Here is the 2019 trend forecast for wedding baubles and bling. Trying to decide on your perfect wedding shoes? 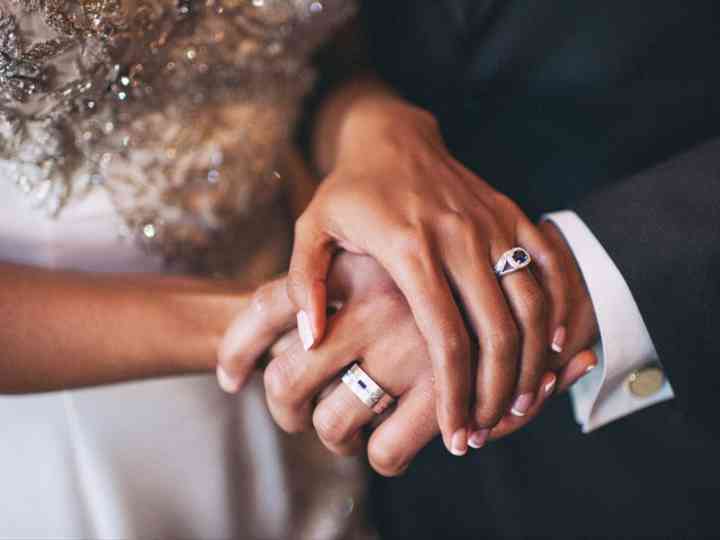 Here’s everything that you need to avoid to stay comfortable and stylish on your big day. 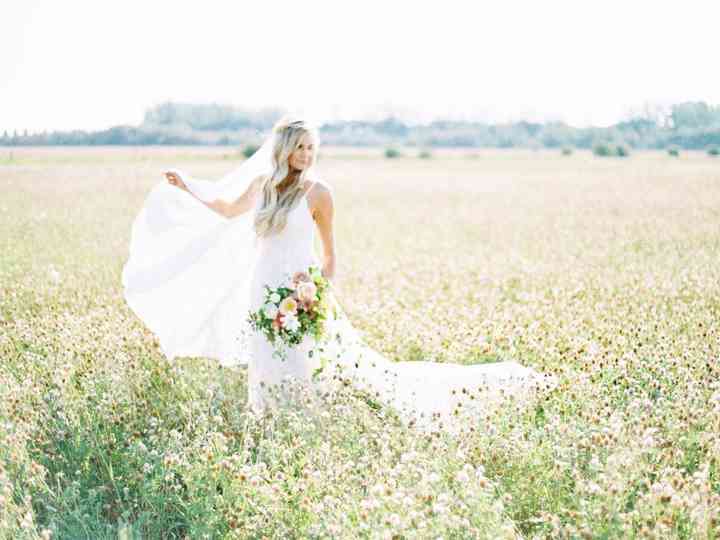 On the hunt for bridal shops in Peterborough? Here are the wedding dress boutiques that you need to visit. Wondering what the hottest wedding dress trends are for 2019? We’ve got the fashion forecast for you. 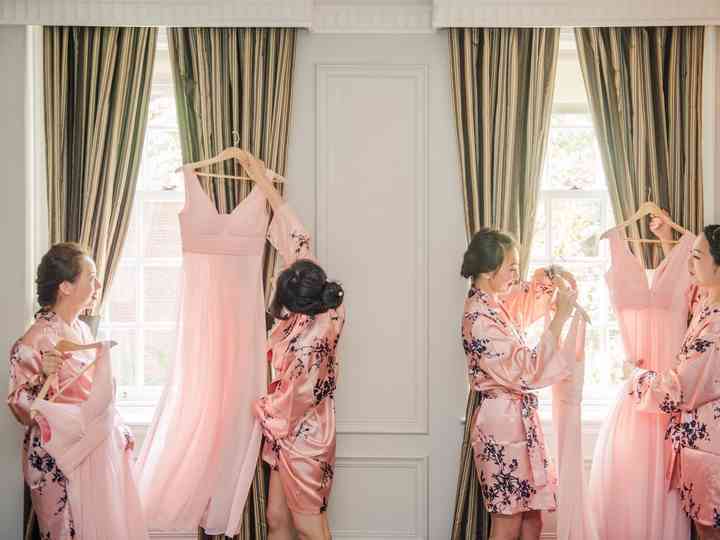 Wedding Fashion: Discover the top wedding dress collections, the latest trends in tuxes and suits, stylish accessories and stunning looks for your bridesmaids. With our ideas and advice, everyone...Read more in your wedding party will look like a million bucks on your big day.